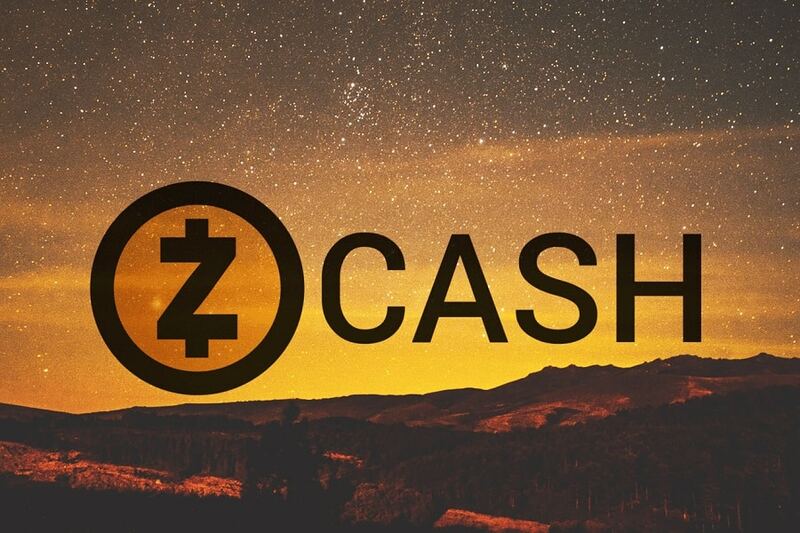 Zcash was launched in October 2016 and the founder, Zooko Wilcox, was inspired by Bitcoin and the opportunities available in the cryptocurrency market. However, Wilcox wanted a blockchain where users could send and receive money anonymously. To make it a reality, Wilcox forked the original Bitcoin code and made Zcash which is not only offers anonymous transactions, but faster verification times than Bitcoin. Zcash has received a lot of attention in the industry with Wikileaks whistleblower, Edward Snowden, terming it as the most impressive alternative to Bitcoin yet. 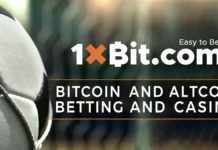 The project has also received investments from Barry Silbert and ex-banker and Roger Ver, a legend in the cryptocurrency markets. The blockchain has tokens called Zcash with the ZEC ticker, and there is a maximum supply of 21 million ZEC coins with the amount expected to be reached in 2032. The Zcash blockchain can process a higher volume of transactions at a faster rate than the Bitcoin blockchain. Zcash is so private that only the transaction dates and time are visible to the public. It is a decentralized blockchain maintained by miners who earn ZEC for verifying transactions. The role of this digital currency cryptocurrency market is to allow people to make and receive anonymous payments cheaply at a much faster rate. 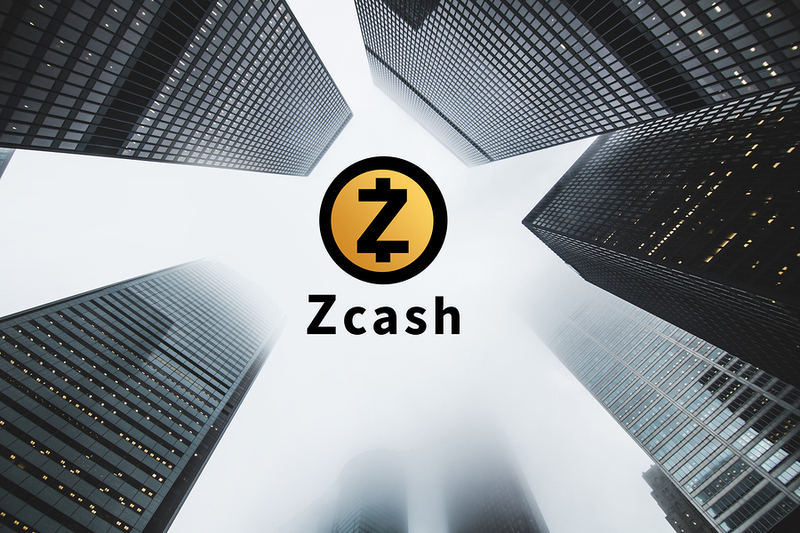 Zcash intends to eliminate the need for third party institutions when making cross-border money transactions, and this will significantly reduce the costs associated with international money transfers. The fees, however, vary depending on the activity on the blockchain. The Zcash system can confirm a new block every 2.5 minutes which is much faster compared to Bitcoin that takes 10 minutes. The block rewards are also bigger than those of Bitcoin and are expected to reduce by half every four years. 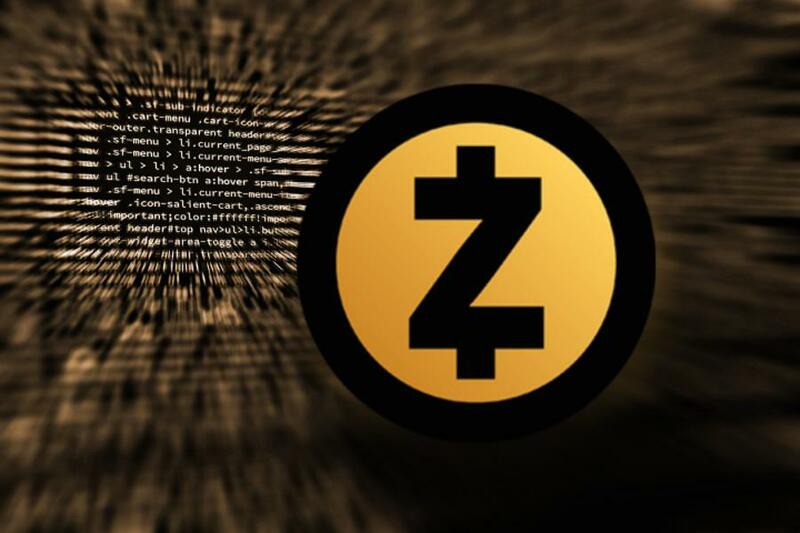 Zcash stakeholders will receive 10% of the 21 million ZEC coins mined using Zcash’s protocol, in an incentive called the Founder’s reward. The Zcash protocol will create 50 ZEC every 10 minutes where 20% will be allocated to the founders, and the miners get the rest. After the first four years, the miners will start getting all the ZEC created on the Zcash protocol. Unlike other proof-of-work cryptocurrency mining, mining of this digital currency is easy, and if you have the EWBF miner, you could turn huge profits using NVIDIA cards. However, you are best placed to join a mining pool where you share the rewards according to the amount of power contributed. After its release on October 28, 2016, this currency experienced a surge in demand, and this resulted in its market cap to rise to over $2 million, which is approximate to 3300 BTC. However, on the same day, it lost value to stand at 48 BTC. The reason for this fluctuation in price was because no digital platform had taken it up as a currency and it was traded on speculation and guesses. However, as of 2018, its market cap stands at $1.4 billion and moving forward, analysts predict that its prices will be dependent on its demand and the available supply. Zcash has a reward system that gives you free ZEC coins at predetermined intervals. However, you need to refer a person to the platform, and when they join, you get your reward. Follow the conversation on Twitter and stay updated on the news to help you get a better understanding of Zcash.